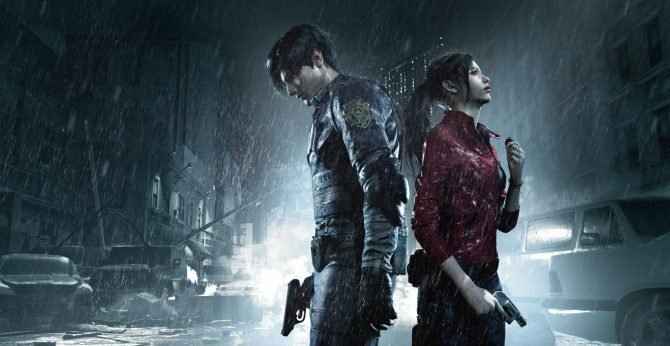 Capcom continues to give fans more Resident Evil 2 information following its unveiling, this time new information comes by way of a gameplay trailer. Capcom continues to give us more Resident Evil 2 goodies following its reveal earlier today at PlayStation’s E3 showcase. This time, our newest surprise comes in the way of a new trailer the differs from the reveal footage we saw during Sony’s event. 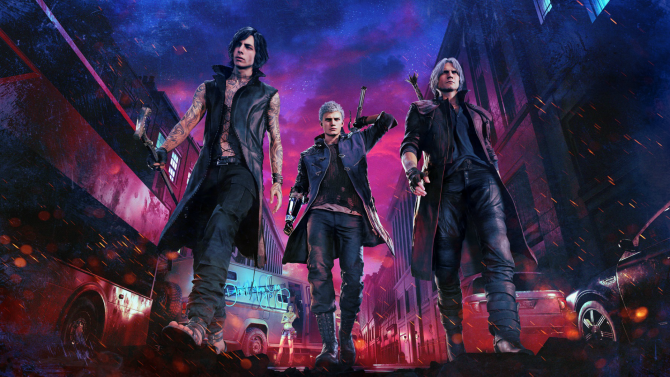 While some of the footage is similar to what we saw in the initial trailer, this video focuses instead on more gameplay featuring Leon Kennedy. We see plenty of zombies and familiar locations throughout this new trailer, all running on the game’s new engine. If you’ve been waiting quite some time to finally see this remake after years of teasing, then you should certainly be satisfied by what we have to see. 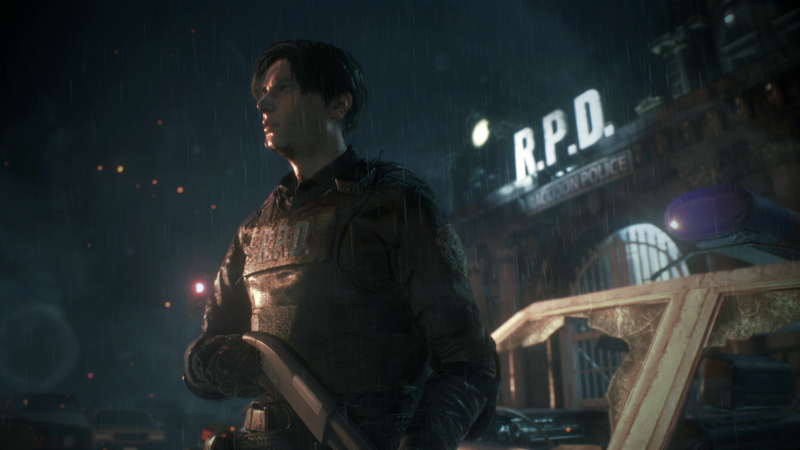 You can find the latest gameplay trailer for Resident Evil 2 at the bottom of the page. 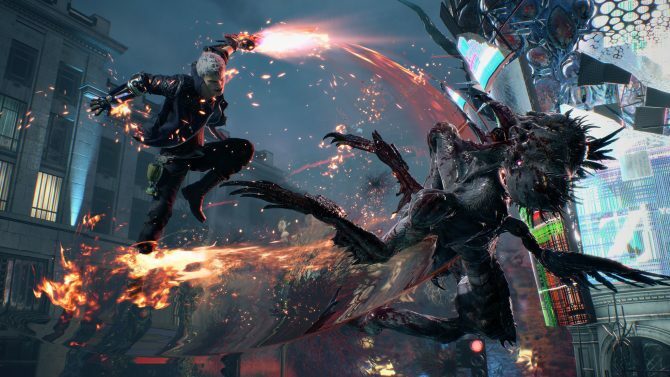 If you haven’t already checked it out, be sure to take a look at some of the new screenshots and details that Capcom recently released. 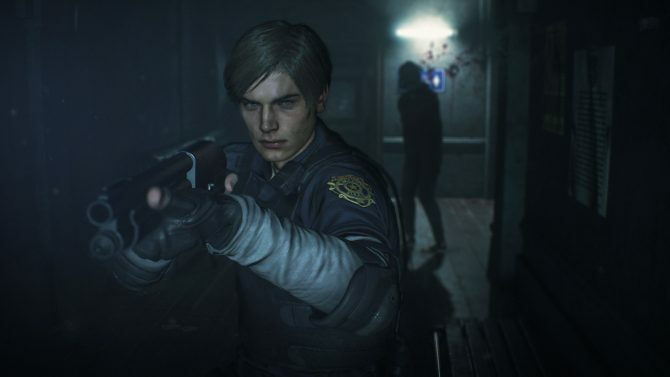 Resident Evil 2 is slated to launch next year on January 25 for PS4, Xbox One, and PC.